An air of uncertainty has shrouded the Congress alliance with Aam Aadmi Party in Delhi and the party has left it to Rahul Gandhi to take a decision in this regard. 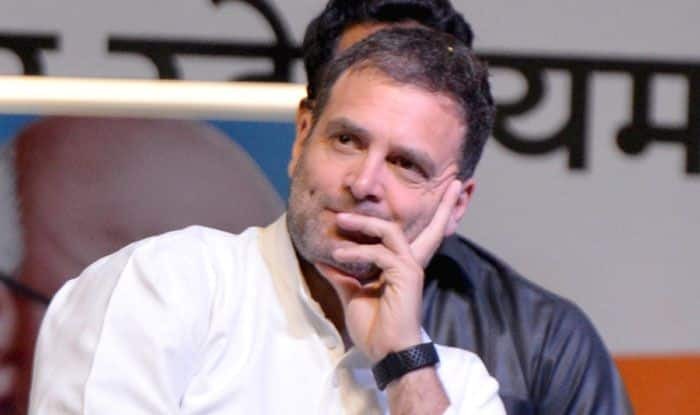 Amid continued uncertainty over its tie-up with Aam Aadmi Party in Delhi, Congress president Rahul Gandhi on Tuesday said his party was open to stitching alliances across the country and was “very flexible” on the issue. “There is no confusion on this. The situation is actually very clear on this issue. We have constructed alliances. We have been open to constructing alliances and we have done it across the country. We are very flexible on this issue,” he told reporters when asked about the Congress’ stand on its alliance in Delhi. He also denied that Congres has not been able to firm up alliances in several parts of the state and said the party has stitched alliances with like-minded parties in Maharashtra, Bihar, Jharkhand, Tamil Nadu and some other states. “We have an alliance in Bihar, we have an alliance in Jharkhand, we have an alliance in Tamil Nadu, we have an alliance in Maharashtra, so, I do not know where you are getting (this)..which newspapers you are reading, but, as far as I can see we have alliances across the country,” he said while denying reports about Congress unable to form alliances in several states.